At Hi-Tech our dedicated engineering network will transform your thumbnail sketches into working designs. From simple power supplies to complicated high speed, multi-layer telecommunications products. 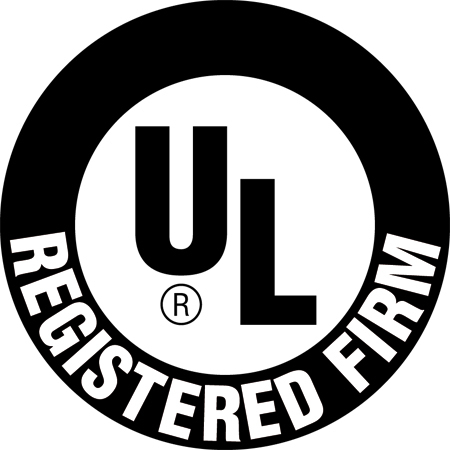 Your products can be designed to meet and exceed standards like UL, CE, CSA or SEMKO. Such designs are often cost saving and are structured for smoother manufacturing, both in surface-mount and through-hole designs. Our engineering network also specializes in the development of microprocessor based systems. We truly start with the end in mind. Beginning with Pre-production Reviews, a new product is scrutinized before assembly to verify process parameters and assure all customer requirements and concerns are addressed through Quality Plans. 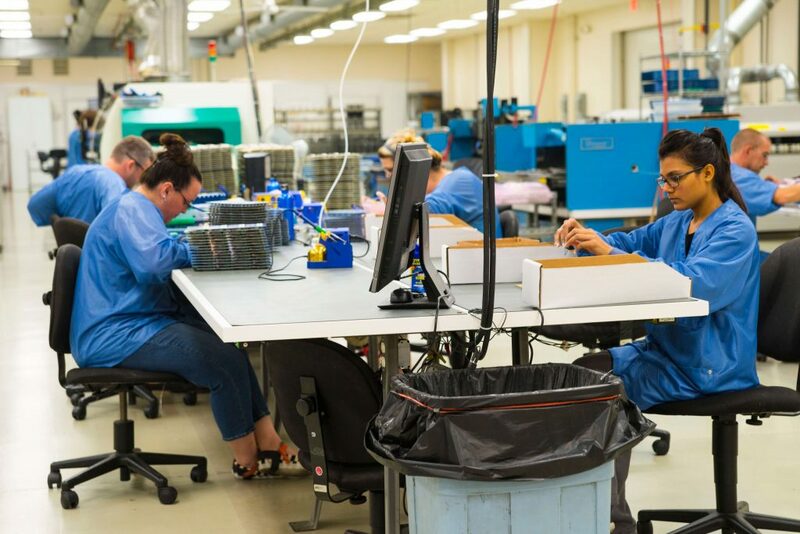 We then employ a quality System modeled after ISO 9002, an international quality standard for operations, to ensure all products are produced adhering to strict protocol. 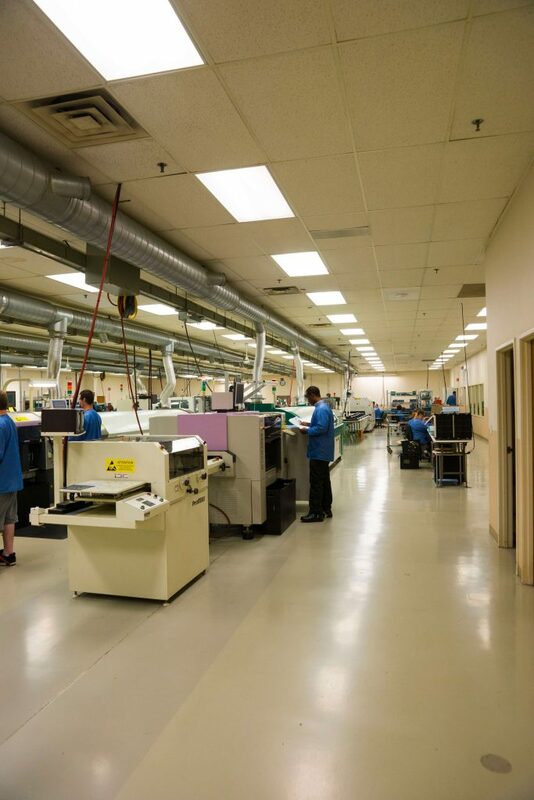 All of Hi-Tech assemblies are Manufactured and inspected to IPC – A – 610 B and other IPC standards. We don’t stop with production. Quality data is accumulated for detailed Failure Analysis, process improvement and Corrective Action. Yield rates are charted to assembly and component levels to improve all aspects of operations. Finally, let us mention traceability. 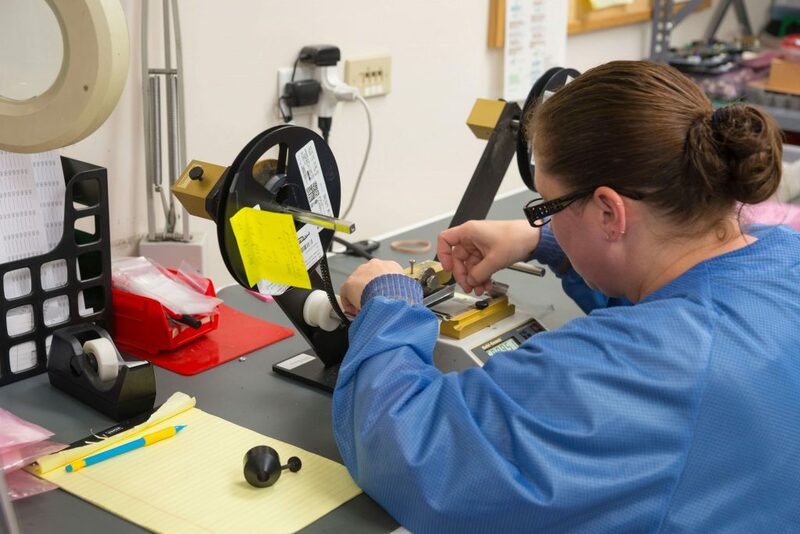 Our manufacturing system can provide both assembly and component traceability tailored to specific customer requirements.